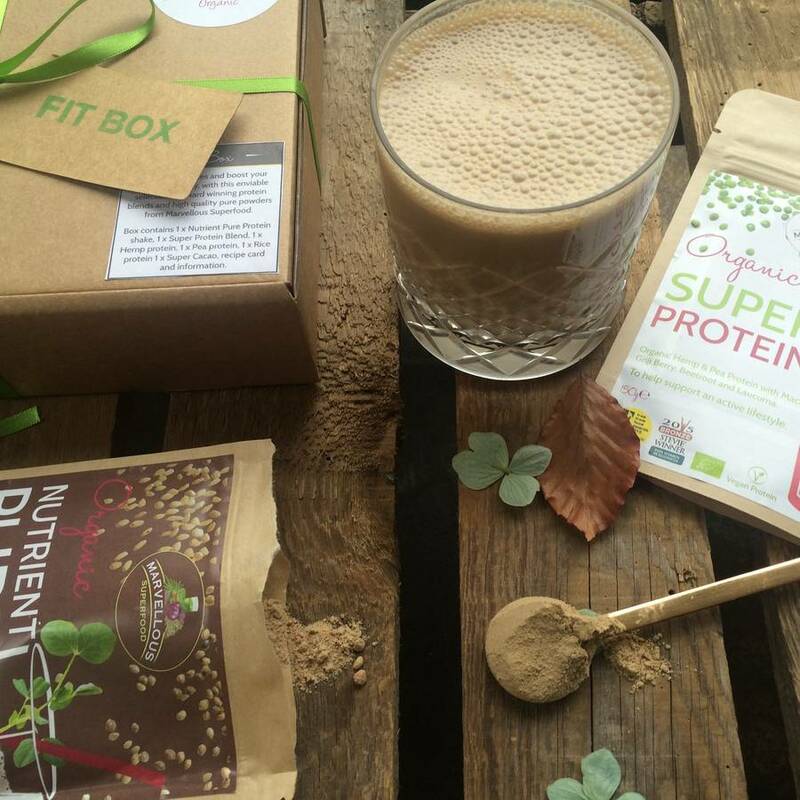 An exclusive selection of award winning plant based protein shakes and superfood powders. 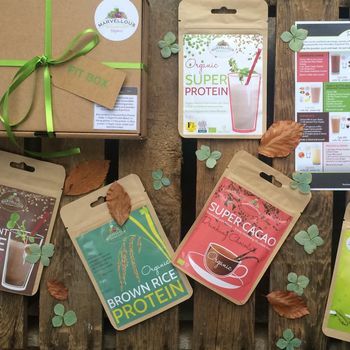 Our Plant Based Fit Box contains 35g sachets of our six most popular protein based powders and blends, beautifully packaged in a rustic box with ribbons and stickers. 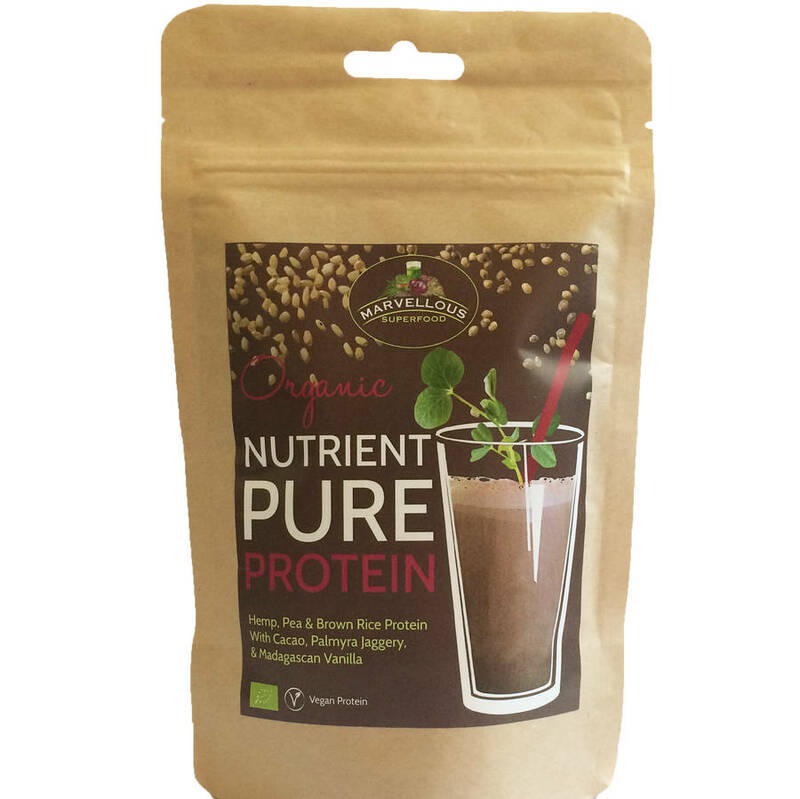 It includes a recipe leaflet packed full of delicious, healthy recipes to help you create an array of energy boosting shakes and smoothies. 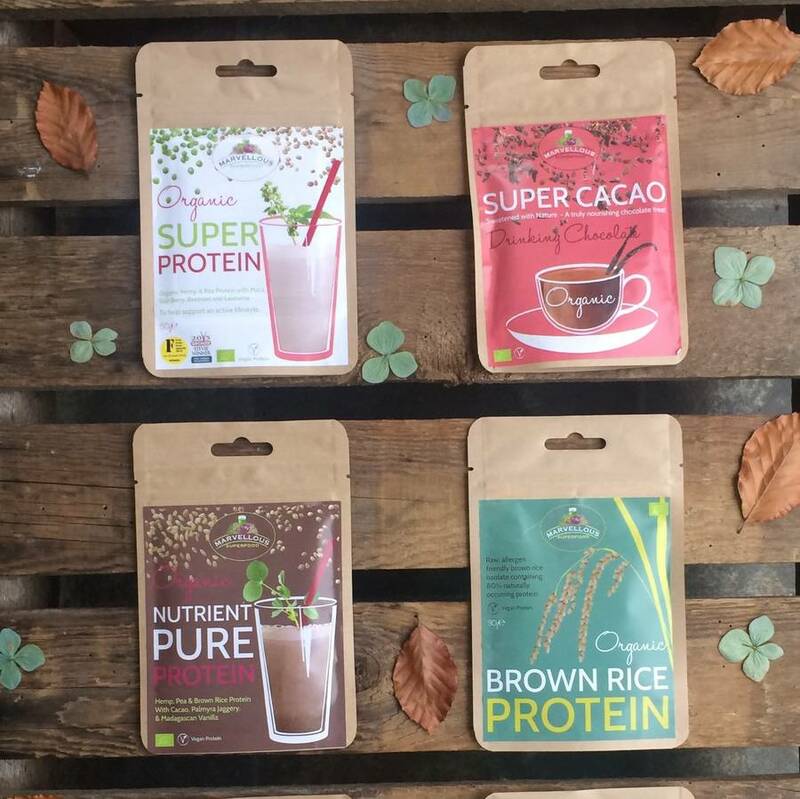 All products are 100% organic, plant based and free from dairy, gluten and soya. 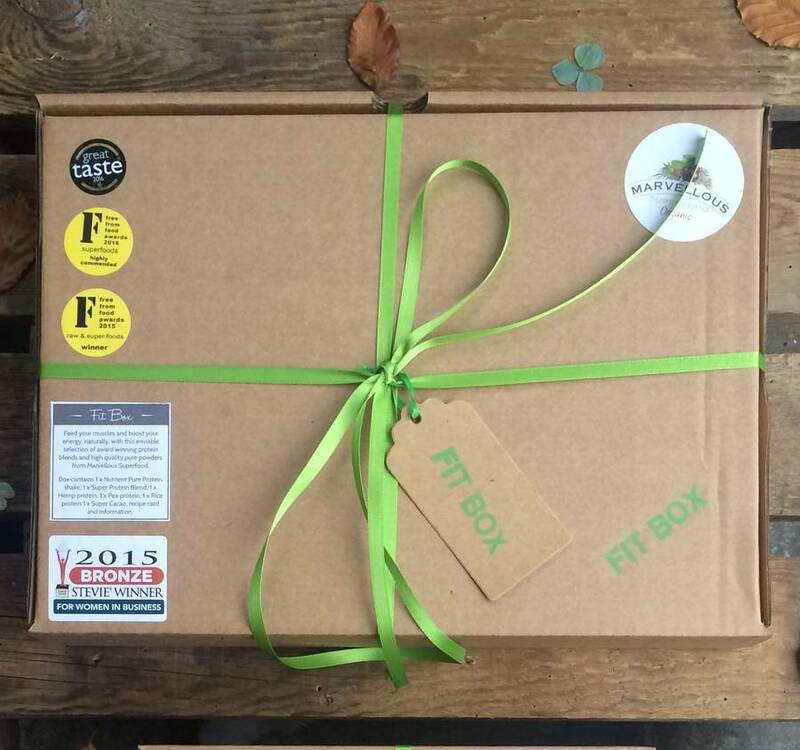 The ultimate gift for your fitness focused friends and family or a treat for you. 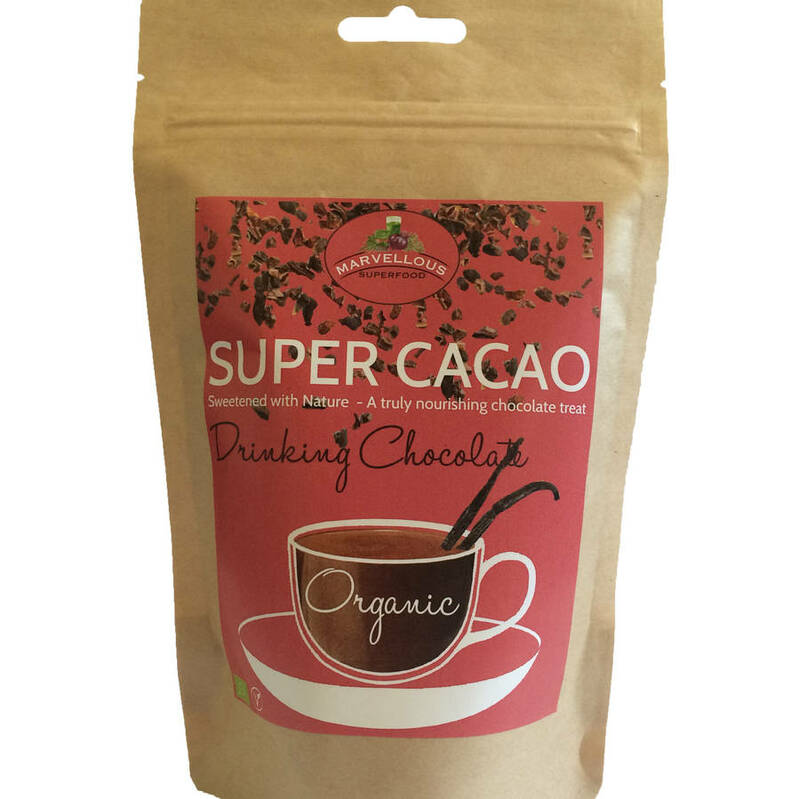 Includes a recipe card and full product information. 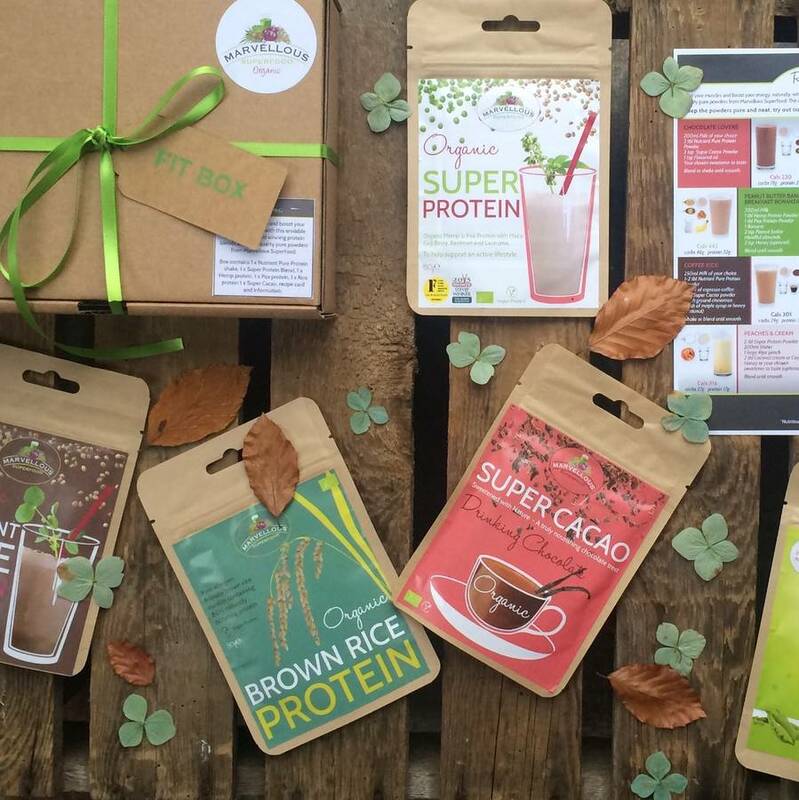 Rustic cardboard gift box with kraft pouches containing powders. 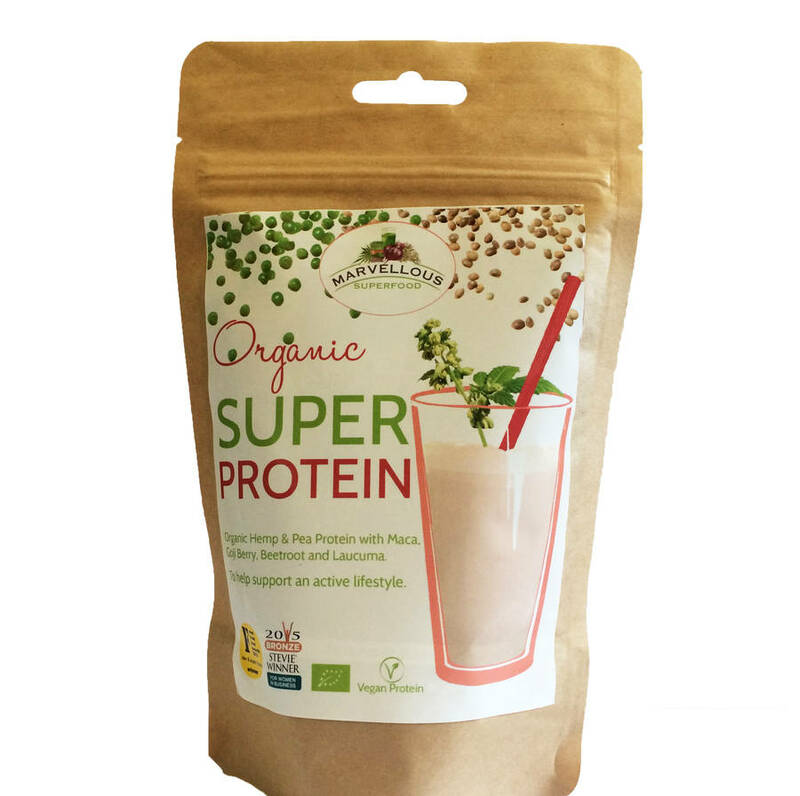 Free from dairy, gluten and soya.